Spring is almost here, and the Libraries want to see you off with a bang. 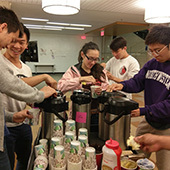 Free food, games, and activities will be available at University and Mudd Libraries throughout reading and finals weeks to help you finish strong. 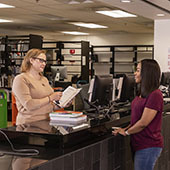 As of March 1, Northwestern Libraries is dropping book recall. In the place of recall, the Libraries are adopting a more practical alternative: interlibrary loan.